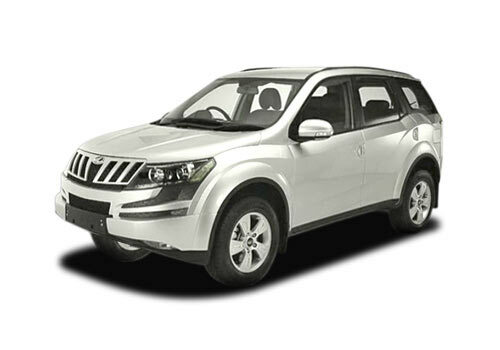 Mahindra XUV 500 is very lucky for its manufacturers in India. At one hand this SUV attained whooping number of bookings within few days of its launch, and now again the car got overwhelming 5900 plus booking applications within only 2 days of re-opening bookings for this car. The auto group restarts the booking of this cheetah like SUV On 25th January across 19 cities in India namely Mumbai, Delhi, Chennai, Bangalore, Trivandrum, Calicut, Trissur, Coimbatore, Nagpur and Nasik, Ahmadabad, Chandigarh / Panchkula, Ludhiana, Jallandhar, Patiala, Kochi, Pune, Hyderabad, Kolkata. Looking at this much response for this XUV 500, it can be easily predicted that the car is all set to take M&M on top. As per details available, the XUV 500 within 10 days of its launch across 5 cities of India attained a whooping booking numbers of 8000 plus. This second phase of booking is open for only 10 days up to 3rd February, but seeing these 2 days booking numbers, it is sure that auto group will get very large number of apparitions. As customer centric approach, the auto group took a draw scheme for distribution of this car among customers in case the application of booking exceeds 7200, and this is going to happen for sure. Well this is a nice idea and will enable M&M to ensure reasonable waiting period for buyers in a fair and transparent way. This draw process will be examined by a professional services firm, Deloitte Touche Tohmatsu India Pvt. Ltd (DTTIPL)* according to the mutually agreed scope & terms between M&M and DTTIPL. The all game is just beacuse of Mahindra XUV 500 price which is tagged very competitvly inspite of offering a lot of quality features in the car. Well now it is to see that where this XUV 500 will lead the Mahindra, as at this point of time only it can be presumed that if the booking request will be continued this manner only, then the auto group is going to be very lucky. Stay tuned for more updates until the reopening bookings of XUV 500 get closed.